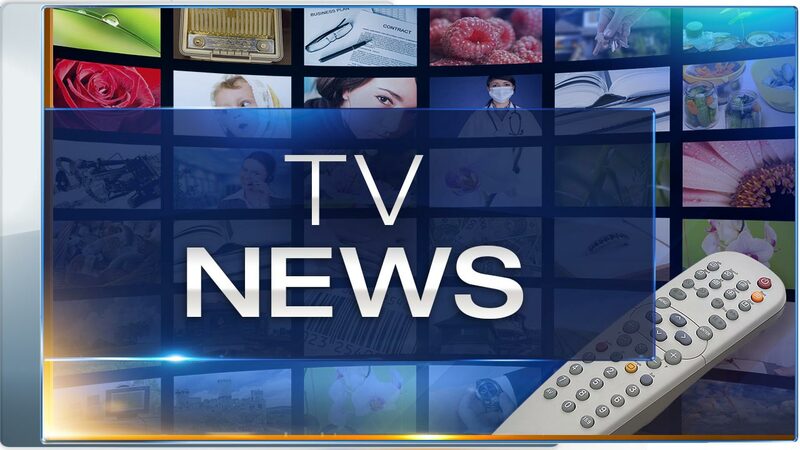 CHICAGO (WLS) -- Due to ABC News coverage of the attacks in San Bernardino, CA General Hospital and Jeopardy will air late night. General Hospital will air overnight at 2:35 AM December 3, 2015. Jeopardy will air overnight at 3:35 AM December 3, 2015.